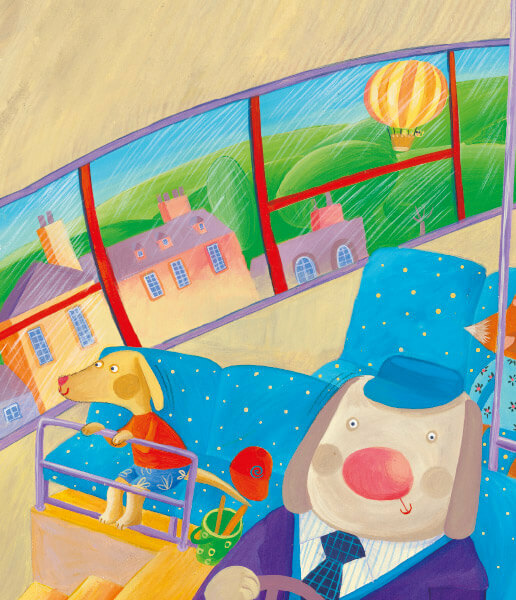 A group of animal friends is heading off on a bus to spend a day together at the seaside. 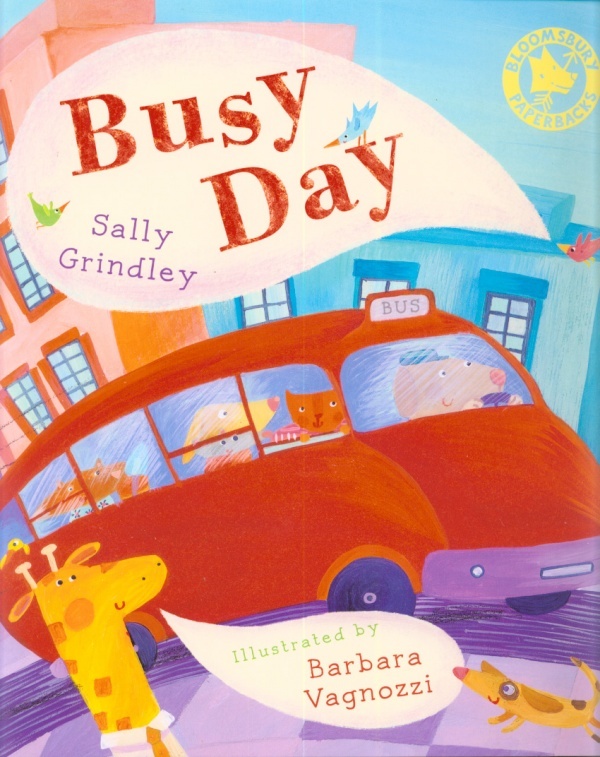 On the way they encounter lots of vehicles and other animals all busily going about their day. 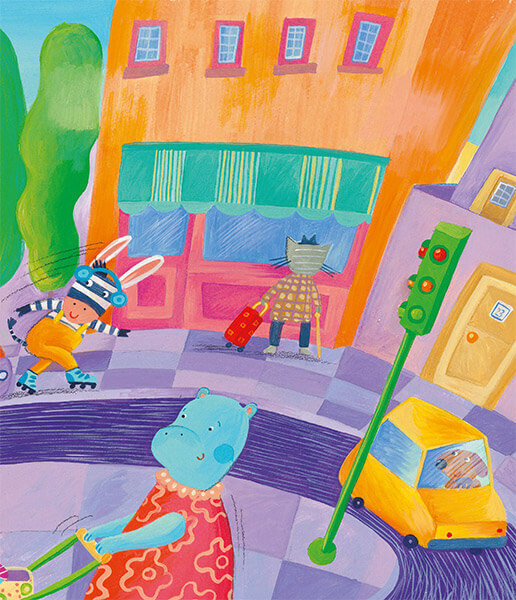 As a mother to three boys who were all entranced by anything with wheels, I was delighted to be asked to write a book about different types of transport, and I love Barbara Vagnozzi’s vivid illustrations.